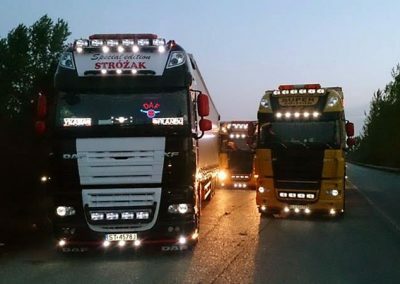 Being aware that the flagship of our company is our vehicles, we place a high value on the efficiency and the presence of each of our tractors. 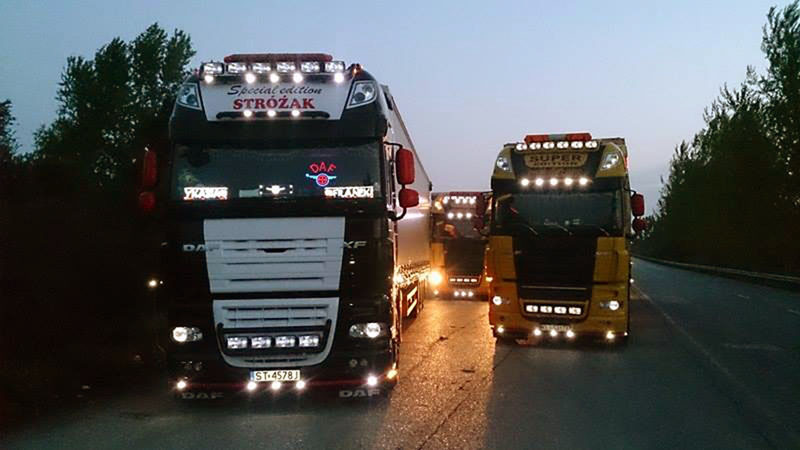 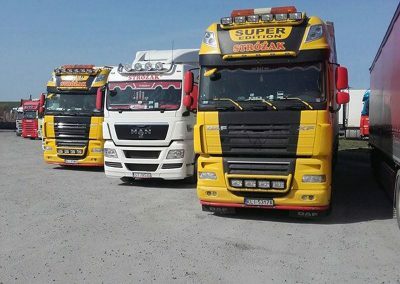 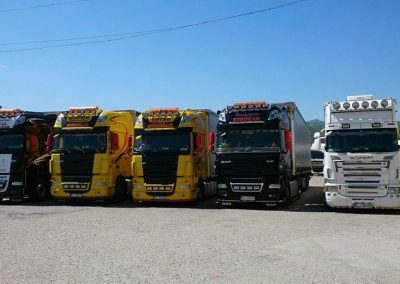 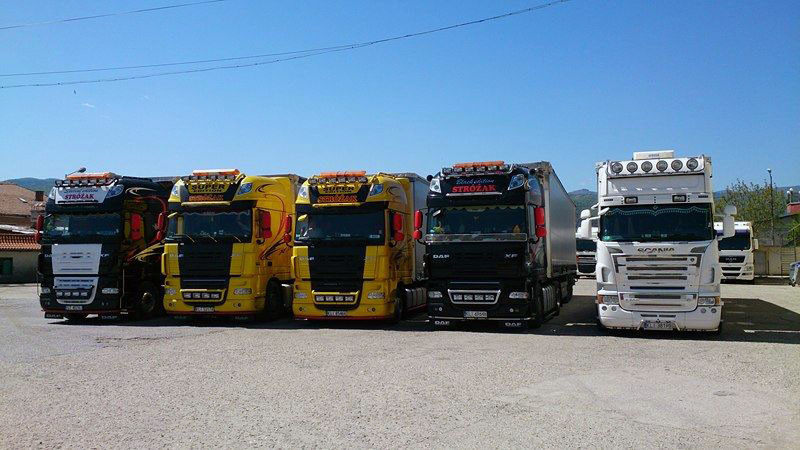 Thanks to the passion and commitment of our team the trucks are in perfect condition and stand out in the parking lots which makes STRÓŻAK ompany recognizable on the roads of southern Europe. 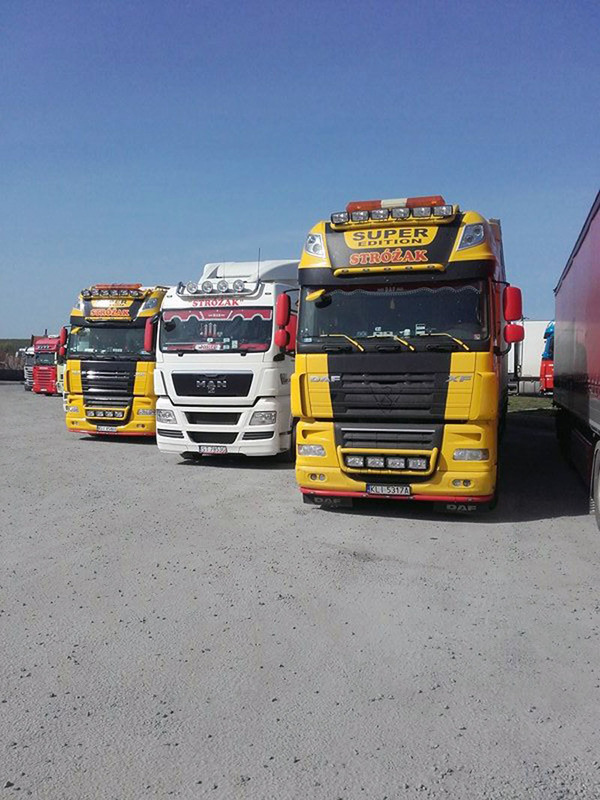 The vehicles are subject to routine tests and regular inspections within the year to ensure that the trucks on the road remain roadworthy, safe and do not pose any danger to the driver and other road users as well as the risk of delays in delivery of goods entrusted to us is minimised.